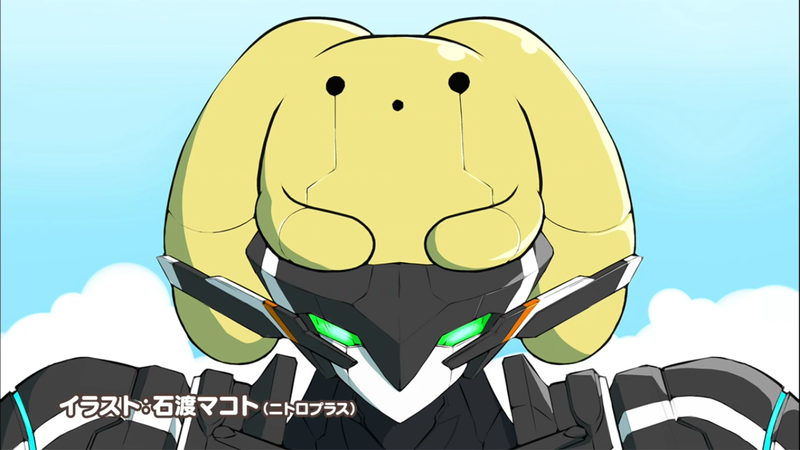 This week Wooser parodied Gargantia. It also gave us some lines to contemplate over: "If people were ever able to control their dreams, they wouldn't need reality any more. Nothing ever works out in the real world. For example, the odds that you'll be able to go out with the one you like is very low. So lately, whenever I've had free time, I've spent it sleeping." STEREO DIVE FOUNDATION - "AXIS"